Welcome back to the Weekly QuizCap. This week, we honor the extraordinary life of former President George H.W. Bush by remembering his many accomplishments. In June 1943, George H.W. 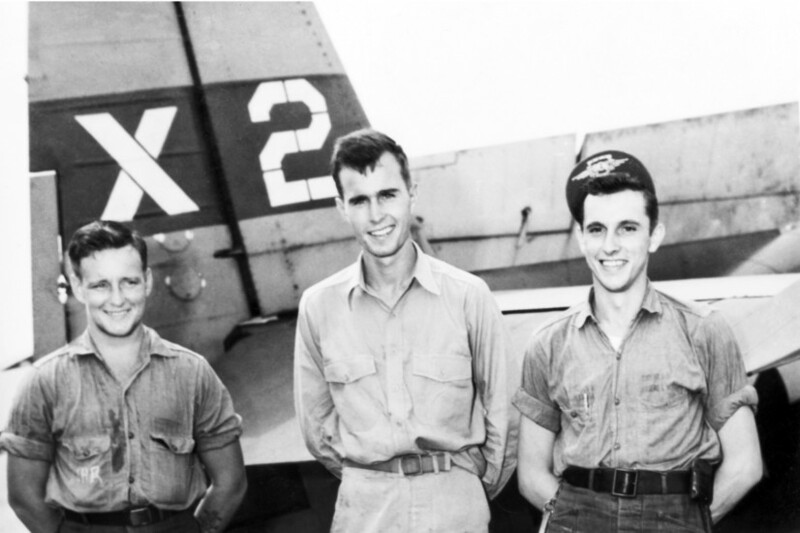 Bush became the youngest Navy pilot. How many combat missions did he fly in during World War II? Hew flew 58 combat missions and was awarded three Air Medals and the Distinguished Flying Cross for his service. 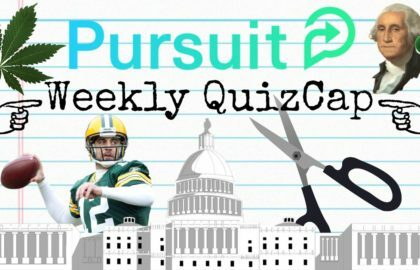 After World War II, Bush went to Yale University where he captained what sports team? Bush captained the Yale baseball team and played in the first two College World Series in 1947 and 1948. Bush also captained the Yale soccer team. 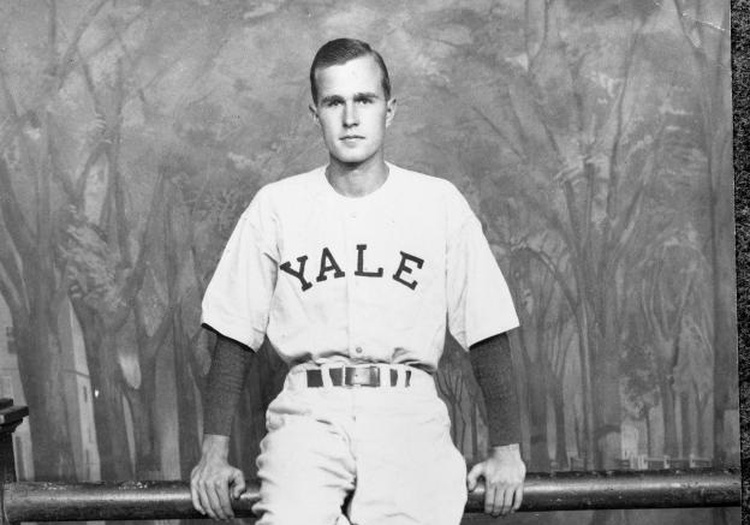 Bush was a WWII fighter pilot, captain of the Yale baseball team, an oil mogul, a U.S. Congressman, an Ambassador to the United Nations, and Director of the CIA all before he ran for President in 1980. Who did the Republican Conference choose over George H.W. Bush? 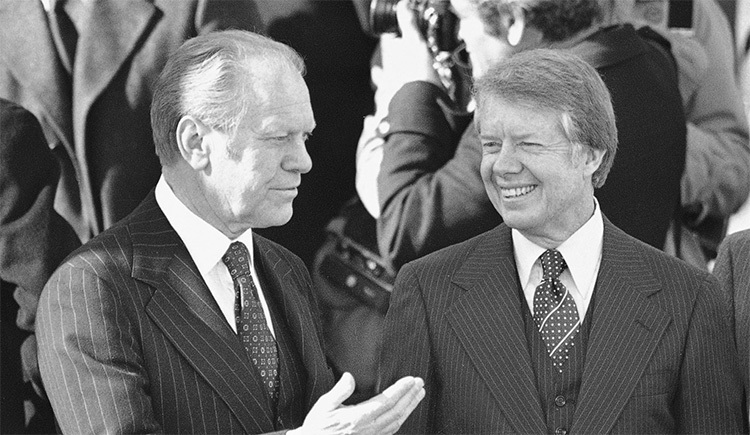 Bush lost his party’s nomination in 1980, but would become Ronald Reagan's Vice President, and then succeed him eight years later. 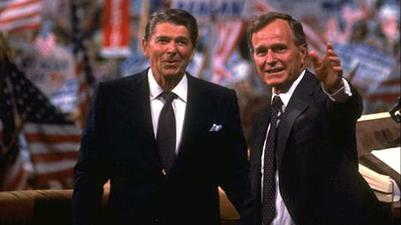 After Bush served as President Reagan’s vice president for eight years, he won the Presidential election in 1988. Prior to his victory, when was the last time the sitting vice President was elected President? While several sitting Vice Presidents have assumed the Presidency following the death or resignation of the President, President Bush was the first sitting vice President since Martin Van Buren to win the election to assume the Presidency. President Bush oversaw many foreign affairs in the middle east. But perhaps his biggest policy achievement was domestic. What major bill did he sign while in office? 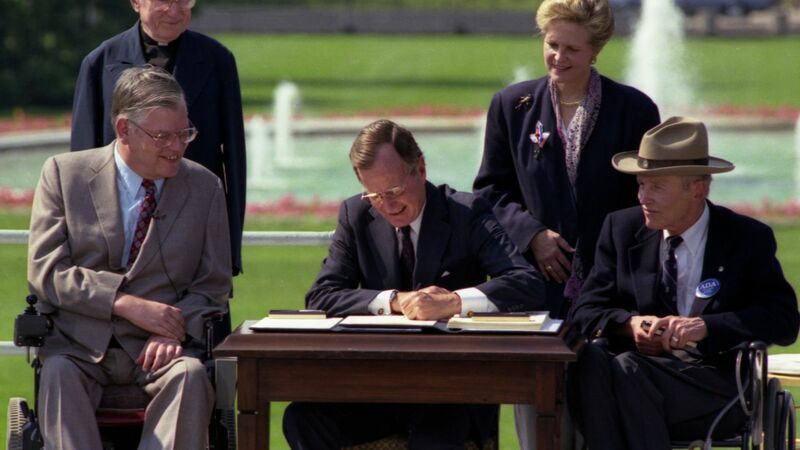 The Americans with Disabilities Act (ADA) extended civil rights protections to people with disabilities and helped prevent discrimination in the workplace and in public places. 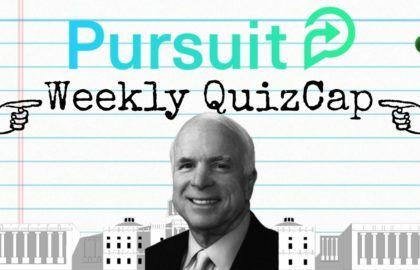 His largest foreign policy achievement, Desert Storm, expelled the Iraqi forces from which country? 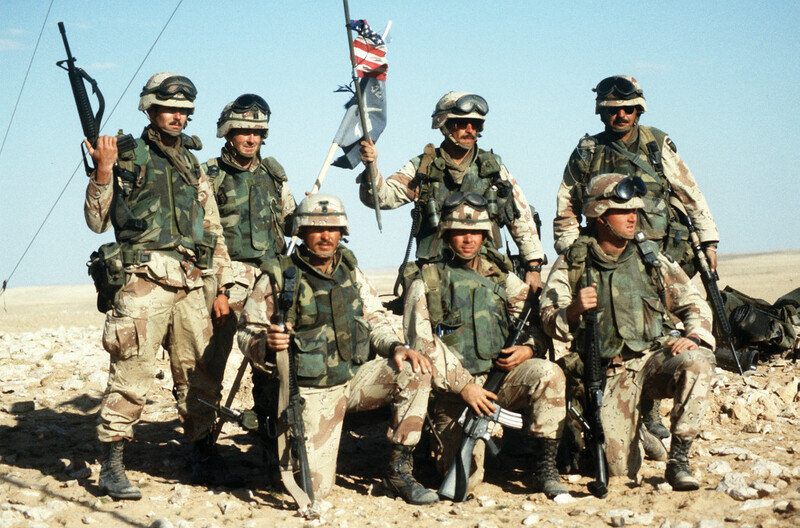 Operation Desert Storm was the response of coalition forces from 35 nations after Iraq invaded and annexed Kuwait. The decisive victory took a little over 100 hours once the ground attack was initiated. It was also notable for its live news broadcasts from the frontlines of battle. The longest currently serving Supreme Court Justice was appointed by President H.W. Bush. Who is it? 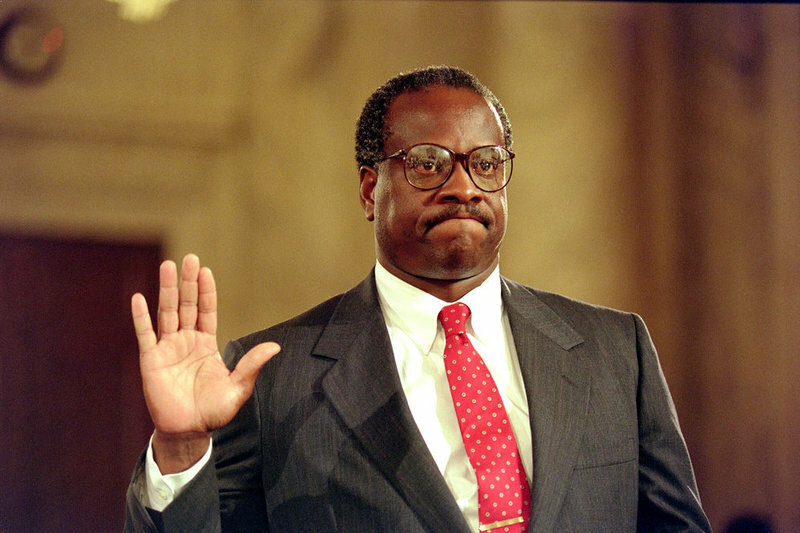 Bush appointed two Supreme Court justices, Clarence Thomas and David Souter. Souter retired in 2009 and was succeeded by Sonia Sotomayor. While President Bush was a rare President to win as a sitting Vice President, he was also a rare incumbent to lose his bid for a second term. Since 1900, how many incumbent Presidents lost after one term? Presidents Taft, Hoover, Ford, Carter, and Bush. George H.W. 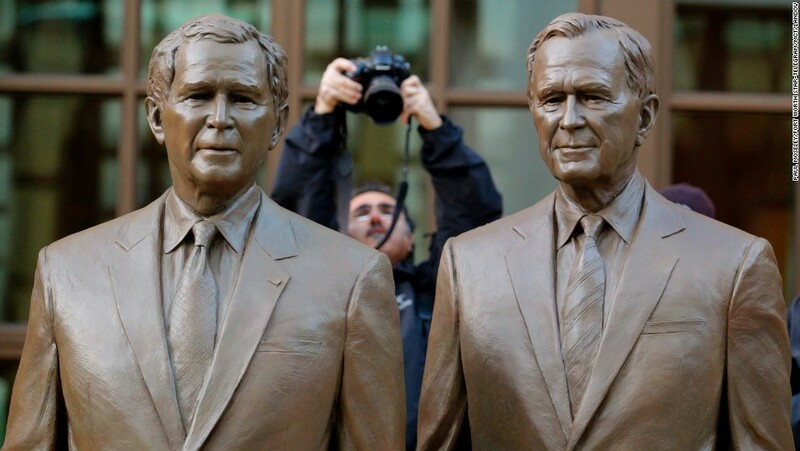 Bush is the second president to be father of a president. Who was the first? John Adams served as the first Vice President and the second President of the United States. 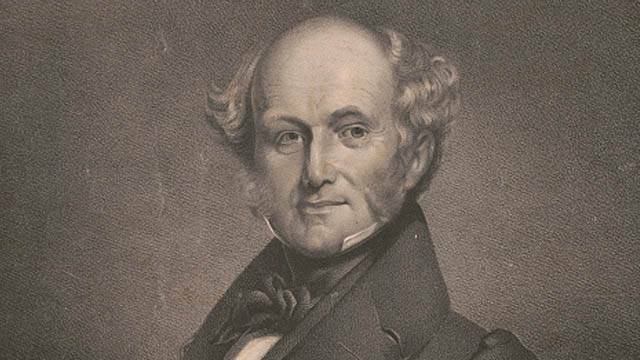 His son, John Quincy Adams, served as the sixth President of the United States from 1825-1829. In recent tradition, former presidents have grown accustomed to building their own presidential libraries. Where is George H.W. Bush’s library? 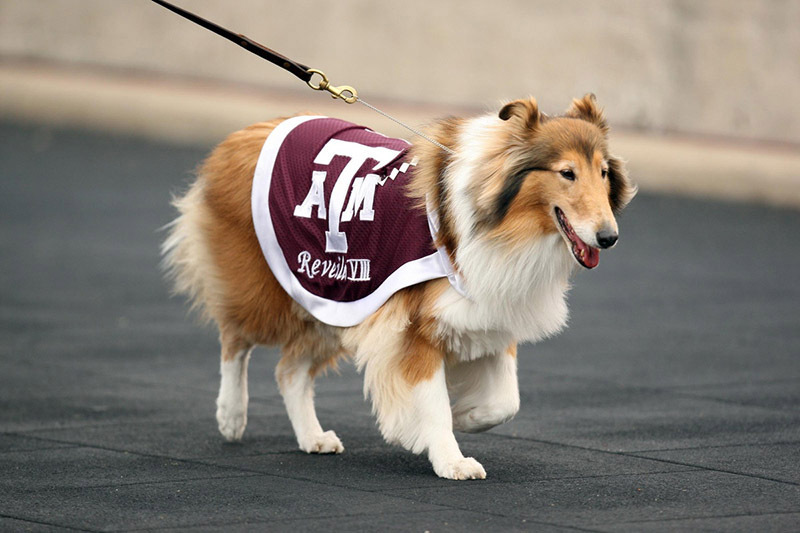 Bush’s library was the tenth presidential library and sits on the west campus of Texas A&M in College Station, Texas. 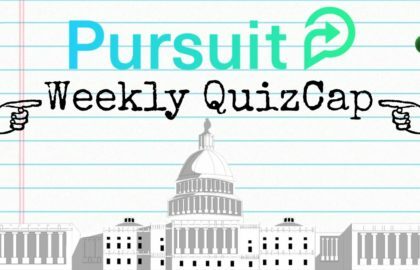 What did Washington do this week to address our runaway national debt and unfunded liabilities? This week was mostly a time to remember and honor the late President. However, amidst the services, an article came out that President Trump does not care about the debt since he won’t be in office when it blows up. Sigh.